I wouldn’t say I’m a mobile game aficionado. I dumped six months into Puzzles and Dragons, played two months of Final Fantasy: Grand Masters and experienced the riveting Hill Cliff Horse, which was like being in a Gaia Online chat room… But as a horse. I was a very tiny and pretty horse with wings. 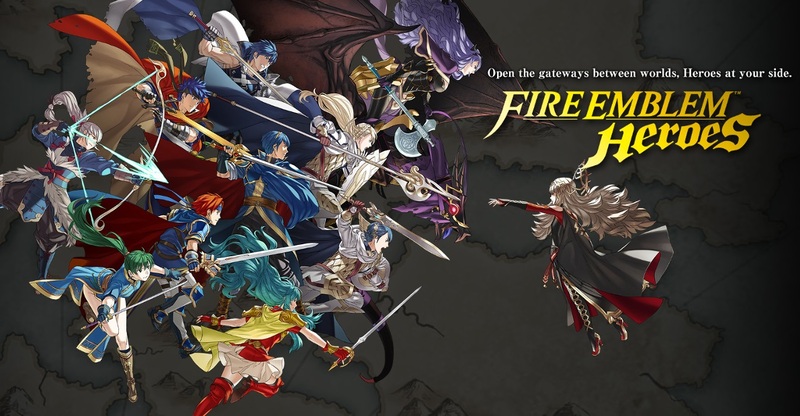 Clearly I’m the most qualified to talk about Nintendo’s mobile efforts with Fire Emblem Heroes. TSG Game Review – Spotto! I love just stumbling across games. DSiWare holds plenty of Nintendo published titles that Nintendo lets slip by unadvertised. It’s unfortunate, but c’est la vie. 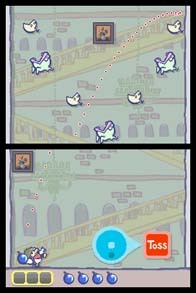 So instead, I present to you Spotto!, a DSiWare game developed by Intelligent Systems. While it doesn’t compare to the pricing and quality of similar app store titles, Spotto! does a decent job of bringing the pick-up play experience to the Nintendo DS. Check out the review on TheSpeedGamers! There is no doubt that the Mario Kart series is one of the most popular franchises in the gaming industry. Chances are, if you are familiar with the gaming scene, you have played at least one Mario Kart title. Mario Kart GP aside, all of the releases have been fairly popular except for one lovely little bugger known as Mario Kart Super Circuit. 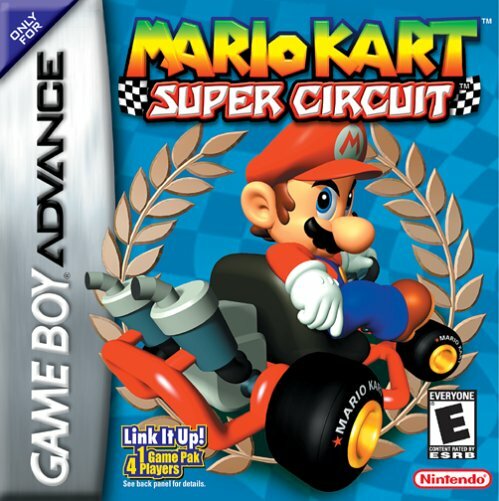 Despite being released for the juggernaut that was the Gameboy Advanced, Mario Kart Super Circuit never got the attention that the rest of the series has enjoyed.